Back in 2010, Cameron stated that Iran has a “nuclear weapon,” when asked about why he was backing Turkey’s bid to join the EU. He responded that Turkey’s accession could “help solve the world’s problems, like the Middle East peace process, like the fact that Iran has got a nuclear weapon.” This comment was followed by a staged apology during a meeting with Pakistani President Asif Zardari. Cameron also attempted to pressure the American Congress over sanctions on Iran right ahead of his visit to the US, but Republicans called it an unproductive move. Cameron had to give some explanation during his joint conference with President Obama, saying he was not telling “American Senate what it should or shouldn't do,” but was only advocating the UK’s position. 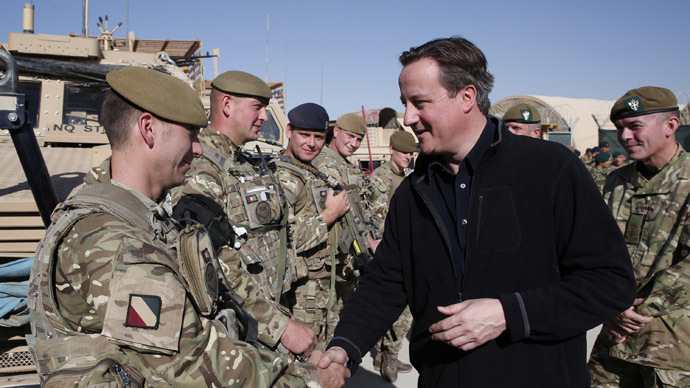 Cameron actively supported the 2011 military operation in Libya. 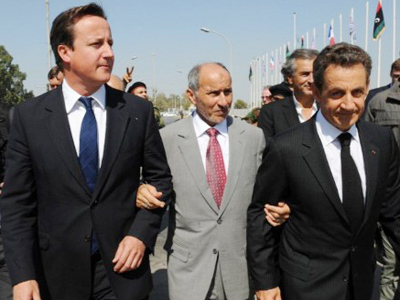 Back in 2011, Cameron visited Tripoli with France's then-President Nicolas Sarkozy to declare victory over Muammar Gaddafi’s regime in what turned out to be premature celebrations with the rebels. He faced heavy criticism after his visit, as the fighting in Libya was still in full swing. 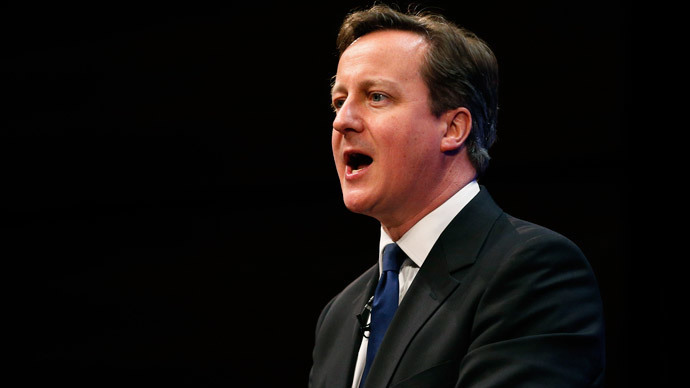 Cameron came in for greater disapproval after ISIS attacks that killed Coptic Christians in Libya last week. In Syria, Cameron also supported arming the nation’s rebels in order to attempt to oust President Bashar Assad. “This is not like Iraq, what we are seeing in Syria is fundamentally different … We are not invading a country,” he insisted. His Deputy Prime Minister Nick Clegg attacked Cameron’s stance. “This is not like Iraq and it's different to Libya as well. This is a bloody civil war. The idea we can provide a unilateral British military solution to this is fanciful,” Clegg said when criticizing Cameron’s push for military involvement. Cameron has been calling for the international community to engage more closely with the Syrian rebels from the early stages of the conflict. 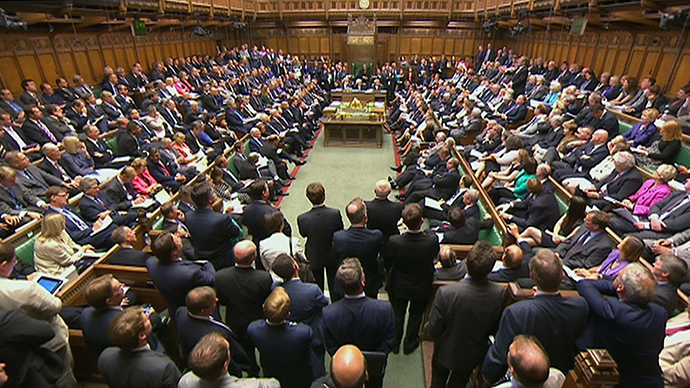 But Cameron’s attempts proved futile, as British MPs effectively ruled out UK’s involvement in a military campaign in Syria. The Libyan mistakes were apparently fresh in everyone’s minds. Cameron made his position towards Palestinians clear when he abstained from the British Parliamentary vote to recognize Palestine. Following that ballot, Cameron resorted to criticism of Israeli boycotts. Cameron also encountered heavy pressure from senior Liberal Democrats to implement a total ban on arms sales to Israel after hundreds of Palestinians were killed in Israel’s ‘Operation Protective Edge’. “Throughout this coalition government, the Conservatives have adopted a less forthright approach to the Middle East conflict, in a way which I believe risks decreasing British influence in the region,” coalition partner Clegg said. With conflict brewing in Ukraine, Cameron has announced that UK troops will support Kiev with tactical intelligence, training and logistics. 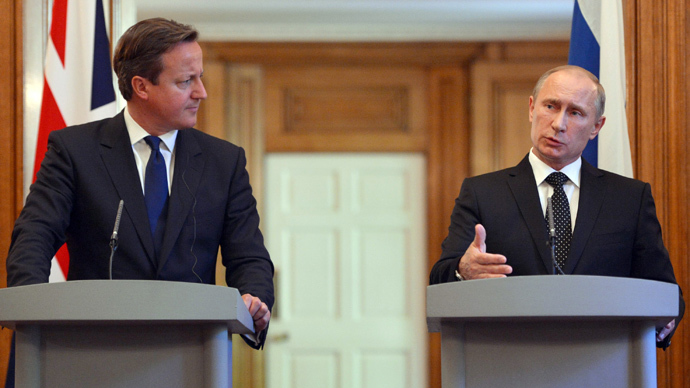 On top of that, Cameron called for more sanctions against Russia, in addition to those implemented during the past year. 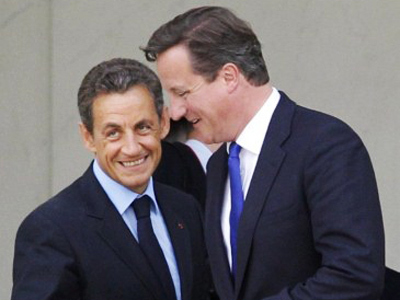 Cameron’s stance defies the actions of French and German leaders Francois Hollande and Angela Merkel, who are trying to push for a peaceful and diplomatic solution to the conflict. The PM’s most recent comments come after the Minsk peace talks, in which a ceasefire was agreed upon by the leaders of France, Germany, Russia and Ukraine.